The Project Godrej Nature+ defined us the Pillars of Healthy way of Living Lifestyle. The area covers the major green belt where the health is taken care of and it is to keep away from polluted area. Here the major theme is O2 Island where we are doing the landscaping of different kind of Trees, Herbs Garden & Fragnance plants. If we intake fresh oxygen we will be much active and we stay fit as we move around the day we will be more energetic at sports Arena. Secondly we have theme is connect square that includes 3 different zones i.e., Family play zone, Celebration zone and Entertainment zone where you can enjoy better health and establish new bonds enhance the quality of life. The Project is focusing for the concierge services where you can do the reservations, booking hotels, arranging for spa services, recommending night life hot sports, booking transportation etc etc. We have music and dance Academy where the classes of Zumba, salsa, self defense for women’s are running 24/7. Inspite of this there are multi-layers of security where there are the services like Burglar Alarm, Bike Patrolling by an Armed Guard, Dog Patrolling, Bus shuttle for nearer stoppage and face detection systems are provided. 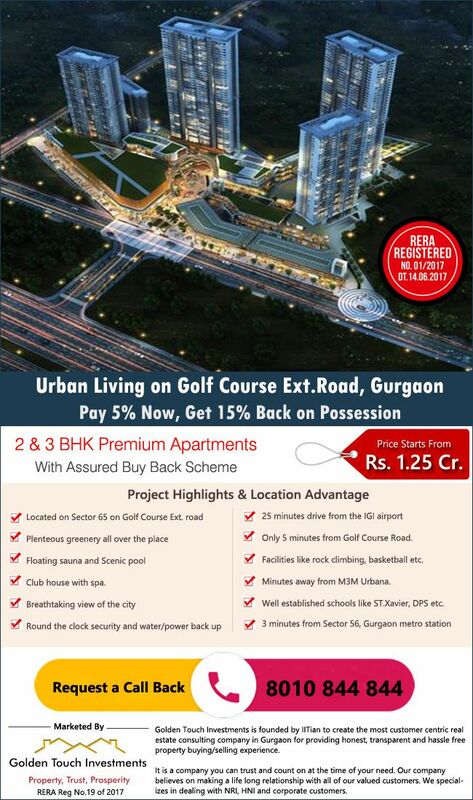 South of Gurgaon is the one of the upcoming, the fastest region and the well connected promising area. Its connecting from three sided adjoining location i.e. 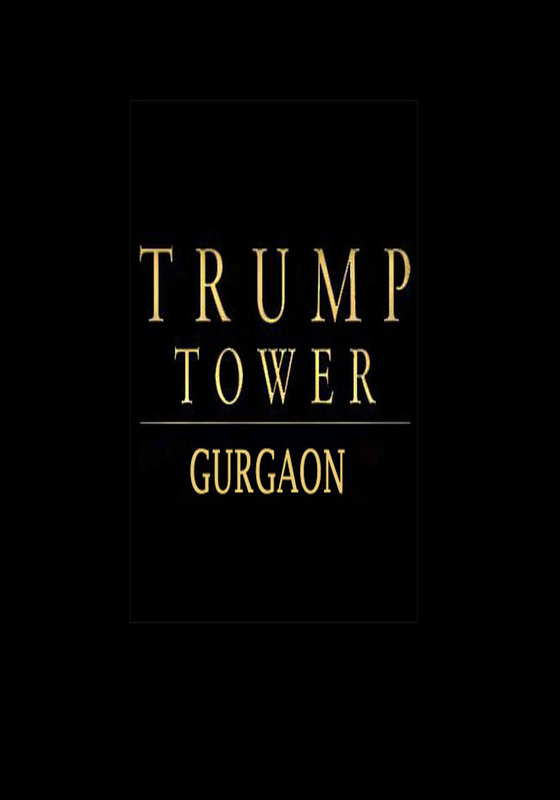 one from sohna road, the other from Golf course extension road and the last is KMP expressway. 15 mins drive from Golf course Road. 30 mins from New Delhi. It is closed in the foothills of Aravalli Hills where there is unrestricted long lushed green beautiful scenic view is there. Also dedicated to the region which covers the Sohna Master Plan of 2031. This area is basically get inspired from the existing areas such as South Delhi, South Mumbai, South Bangalore, etc.